Commercial Cleaning – Protect Your Carpet, Upholstery and Hard Surface Investment! Attractive, well-maintained carpets and floors can enhance your professional image, while providing a clean, safe working environment. Indoor air pollution is a serious health hazard affecting millions of Americans. Researchers claim it contributes to more than half of all illnesses, including sinusitis, allergic rhinitis, asthma and more. Common household pollutants include dust, mold, pollen, rodent feces and insect remains. Doing the job effectively requires the right combination of superior technology and attention to workmanship. That’s why you need the experts at Green Steam Carpet Cleaners. Most homeowners have no idea what goes on inside their home’s air ducts. But the fact is, they can become littered with years of accumulated dirt, debris and allergens like pollen, dust and pet dander. Virtually all new construction homes are also in vital need of duct cleaning to remove dust and debris that accumulate during the building of the home. Common construction debris includes: chunks of wood, Sheetrock, sawdust (usually lots of this), dead rodents and insects (and their feces), as well as uneaten food and garbage swept into the open ducts by crew workers. Green Steam Carpet Cleaners provides more than just Carpet and Upholstery cleaning. We provide long lasting relationships through our Stay Beautiful Maintenance Cleaning Program. The Stay Beautiful Program can be tailored to ANY business and ANY frequency of cleaning needs. Every workplace has high-traffic areas that take on the brunt of the dirt. By addressing these areas, we can provide better carpet protection, extend the life of your carpet and make regular cleaning faster and easier. Our maintenance carpet cleaning service is less hassle than a total cleaning and requires less time for drying and cleaning time, which is another great reason to give it a try. 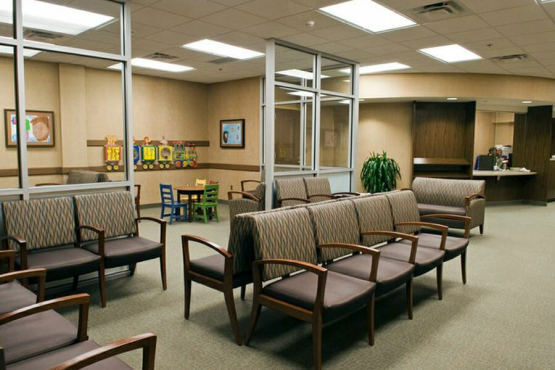 We evaluate the space and the amount of traffic coming to and from the business and provide you with several maintenance cleaning options that best fit your needs and budget. After cleaning, we can apply a carpet protector that helps your carpet and furniture resist dirt, spills, and daily wear and tear.